This is a huge and stunning mirrored Venetian style wall clock. This piece is both functional and decorative, and is inspired by the Italian Venetian period. 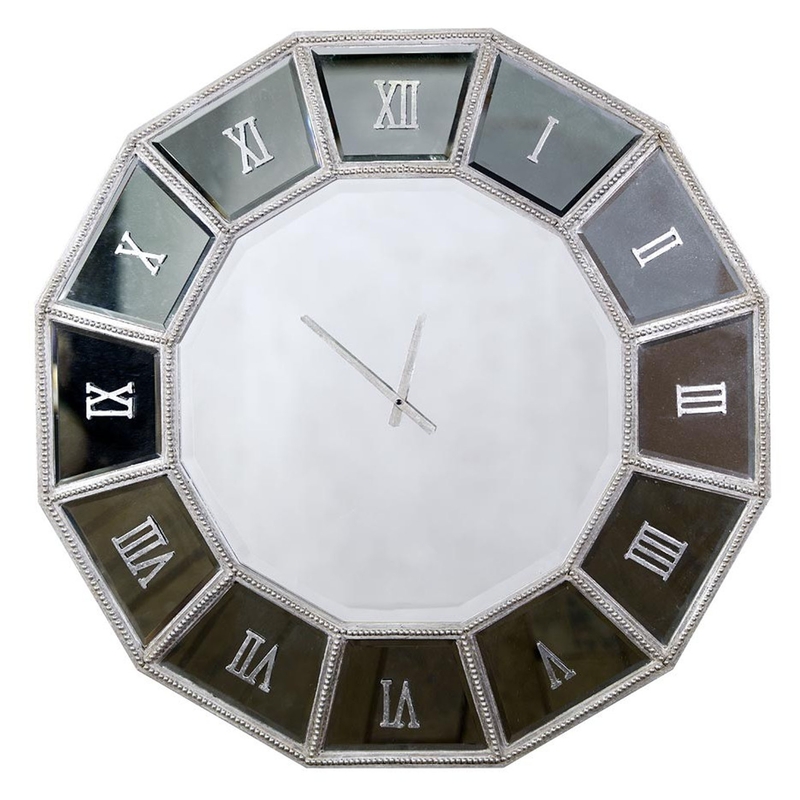 The classic design of this piece means it will sit comfortably in a modern or traditional setting, making this mirrored wall clock a welcome addition to any home.